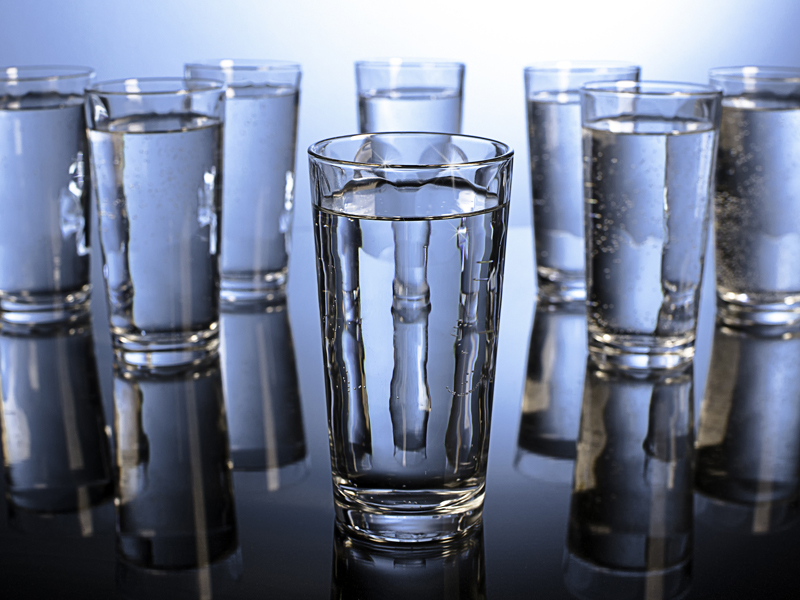 Aussie Natural > Blog > ARE YOU REACHING YOUR DAILY WATER INTAKE TARGET? ARE YOU REACHING YOUR DAILY WATER INTAKE TARGET? Did you know you’re losing more water each day than you think? Body water content is higher in men than in women and falls with age. Elderly people lose about two litres per day. An air traveler can lose approximately 1.5 litres of water during a three-hour flight. exposed to warm or hot conditions. Risks of inadequate daily water intake Not drinking enough water can increase the risk of kidney stones and, in women, urinary tract infections. It can also lower your physical and mental performance, and salivary gland function, and lead to dehydration. To avoid these adverse health effects and ensure that you’re getting the adequate daily water intake for your body and environment make sure that you always have some Aussie Natural spring water at hand. A simple way to do this is by introducing a water cooler into your home or office. Water coolers guarantee that you have access to water 24/7 and can have delicious, natural spring water reading and flowing in seconds. Aussie’s water coolers hardy take up any space (less than a square foot) and boast an anti-spillage design- so there’s no mess to worry about. Start hitting your daily water intake target with an Aussie Natural water cooler from just $9/month. Contact Aussie today and have yours delivered straight to your door! !